Do you have an older dog? 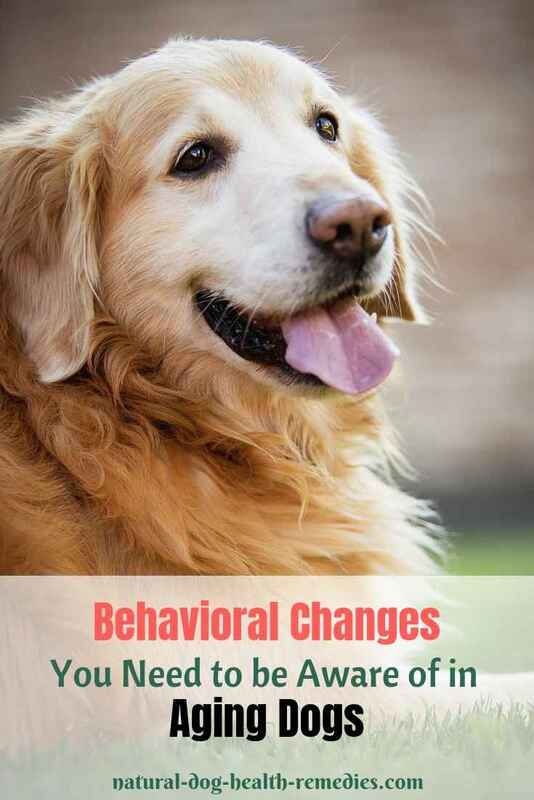 If so, you may have noticed that the behavioral patterns of your dog have changed over the year. Some such changes are obvious and inevitable due to the aging process (e.g. sleeping more, less tolerant of exercise, etc.). 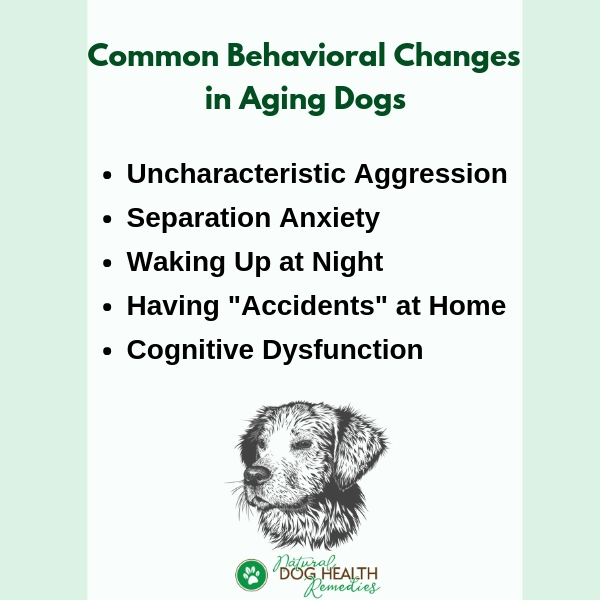 However, many behavioral problems stem from health issues in aging dogs. Dogs are very much "creatures of habit," and even slight variations from their normal behavior can indicate health issues. For example, changes in movement behavior may indicate joint problems, circulatory, ear or eye issues; changes in elimination patterns often indicate kidney, blood sugar, digestive, hormonal or metabolic issues. If your old dog is suddenly showing signs of aggression, check first to see if he is in pain. See if you can locate the source that causes pain. Also, check to see if your dog is losing his hearing or vision. If you can't find anything out of the ordinary, take him to the vet to find out the underlying cause. Some older dogs may show typical signs of separation anxiety (e.g. barking, chewing, eliminating in inappropriate places, etc.) when they are left alone. Older dogs (as in older people!) tend to be more "set in their ways" and have a decreased ability to cope with changes. Older dogs may have hearing or vision loss. As such, they may feel insecure and unsure of his surroundings. Separation anxiety in older dogs may be triggered by aging-related health problems. When dogs experience pain or physical discomfort, they tend to become more clingy. Again, check for any physical conditions (e.g. pain, hearing/vision loss) that may have caused the anxiety to develop. A visit to the vet is necessary if you can't find anything unusual. 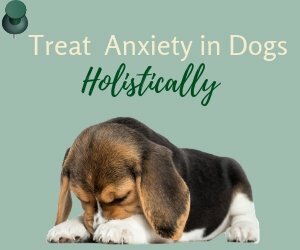 In the meantime, try using some natural remedies to calm your anxious old dog. Just like people, some aging dogs tend to wake up in the middle of the night and cannot go back to sleep! Instead, they may whine to get attention, or pace through the house. the need to relieve himself more often. 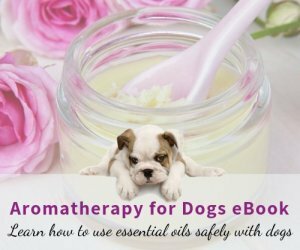 Herbs such as valerian, chamomile, and passionflower can be used to get your dog to sleep deeper. See this page for more information. Sometimes a dog that has been properly house-trained will start soiling the house here and there when he gets older. Physical diseases (such as chronic diarrhea, inflammatory bowel disease, diabetes, urinary incontinence, urinary tract infections, bladder stones, bladder infections, kidney problems, or liver disease) can cause a dog to lose control of his bladder or bowel. Curing or managing the physical disease can solve the house-soiling problem. If you suspect that your aging dog's "accidents" are caused by a physical disease, take him to the vet for a check-up. Physical pain such as arthritis or loss of vision may hinder the dog from getting up and going outside to relieve himself. If arthritis or difficult movement is stopping your dog to go outside to relieve himself, consider training him to use an indoor "toilet". Cognitive problem may also cause house-soiling in older dogs - They simply may not realize what they are doing. Again, treating and managing the underlying physical ailment can solve this problem, so work together with your vet if your aging dog starts having "accidents" around the house. 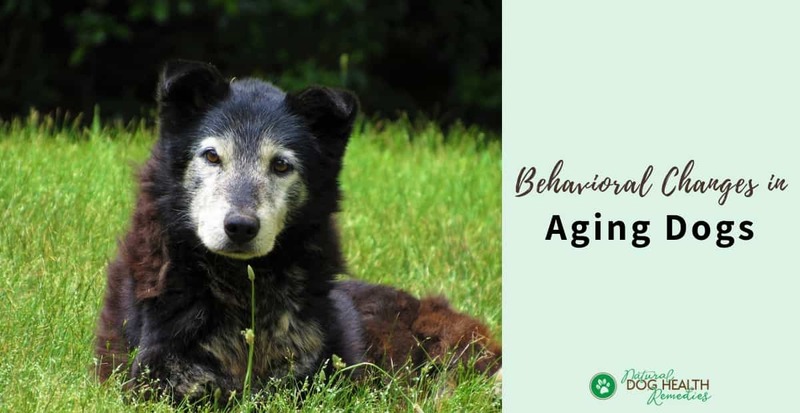 Sometimes an aging dog that shows some of the behavioral changes mentioned above does not have any other health problems (such as arthritis or hearing loss). The dog may just be suffering from a disorder known as canine cognitive dysfunction (doggie dementia). According to a study, around 60% of dogs 10 years and older has this disorder. Confusion or disorientation (e.g. The dog may not be able to find his way home from his own back yard). Aggression because the dog cannot recognize his friends or family members. Restlessness, circling, stiffness or weakness. Sleeplessness or a change in sleeping patterns. Visit this page for more information on this topic. As you can see, many older dogs change their behaviors due to physical problems. It is important that we take our older dog to be examined by a veterinarian if he shows some of the above behavioral changes. Older dogs tend to get stressed out more easily, so try to eliminate as many stress-causing factors as possible around the house. Keep to a daily routine and avoid irregular lifestyle. Older dogs feel less anxious if they know what to expect. As older dogs may have hearing or vision loss, do not move too quickly into their space or make sudden movements or loud noise that might startle them. Never get angry or punish an older dog for accidentally soiling the house. Be observant and watch your dog closely. Note on a calendar any changes in behavior that deviate from the norm. 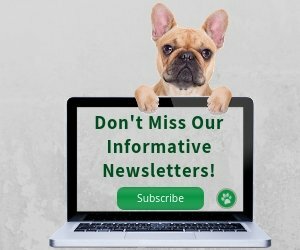 By noting any behavioral changes of your aging dog, you can greatly help your vet determine whether your dog has any health issues, and if so, which body organ or system may be compromised. Finally, be very patient, understanding, and loving to your older dog!